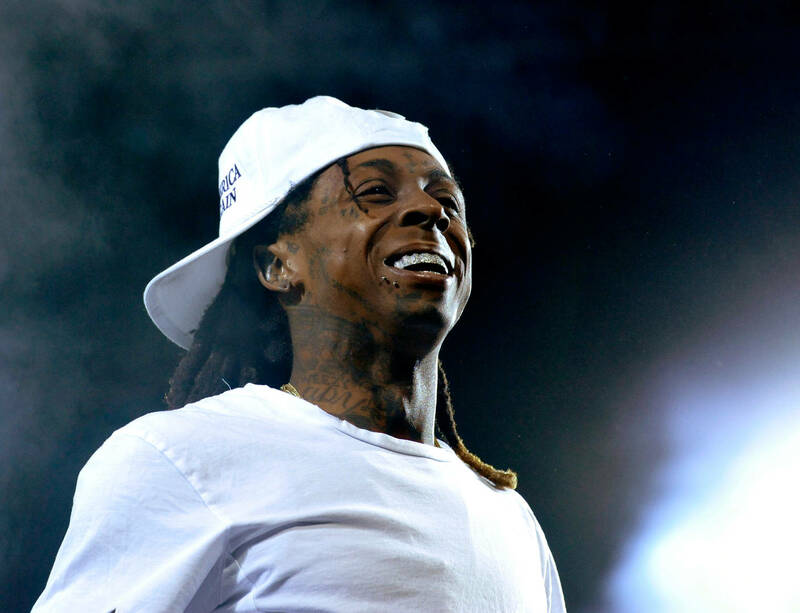 Lil Wayne's Tha Carter V emerged as one of 2018's surprises, as it was surprising the project was even released to begin with. Though the album quickly amassed streams and sales, many audiophiles and hipster types found themselves asking one burning question: where is the vinyl? After all, the once archaic means of listening to music has undergone a renaissance. No longer a niche market, many millennials have copped themselves record players and classic projects to spin. Though pricier than the alternatives, vinyl offers a uniquely warm audio quality that has yet to be replicated by a digital means. Sadly, the hip-hop game has been relatively slow to adapt to the vinyl game. It's not uncommon to see recent releases take a minute to crack the vinyl market. Luckily, Lil Wayne has officially dropped a vinyl version of Tha Carter V, which he rolled out in late January. Those who pre-ordered the album should also be expecting their copies any day now, so if you count yourselves among that group, rest easy.